Free Shipping Included! 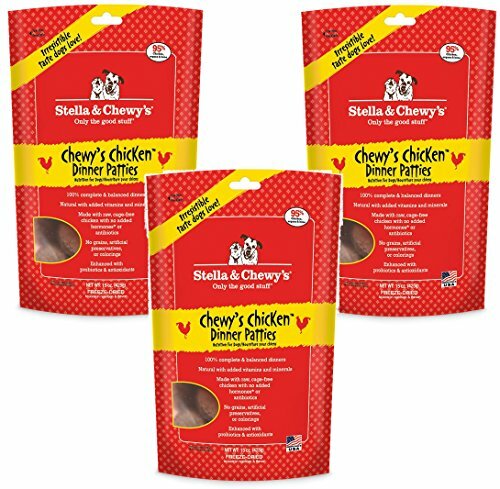 Stella and Chewy's Freeze-Dried Chewy's Chicken 14 Ounce by Stella & Chewy's at People For Pets. MPN: Ste-0726. Hurry! Limited time offer. Offer valid only while supplies last.